This goes way deeper than time management. I help people tame the chaos of an over-committed lifestyle — so they can reconnect with themselves and truly enjoy this beautiful thing called life. Use these simple strategies and quick journaling exercises to gain perspective, reduce your workload, and lower your stress levels. I love what Elaine is putting out there. I have only just scratched the surface, but already she has changed my whole relationship to my own work life. This is huge and so cool. 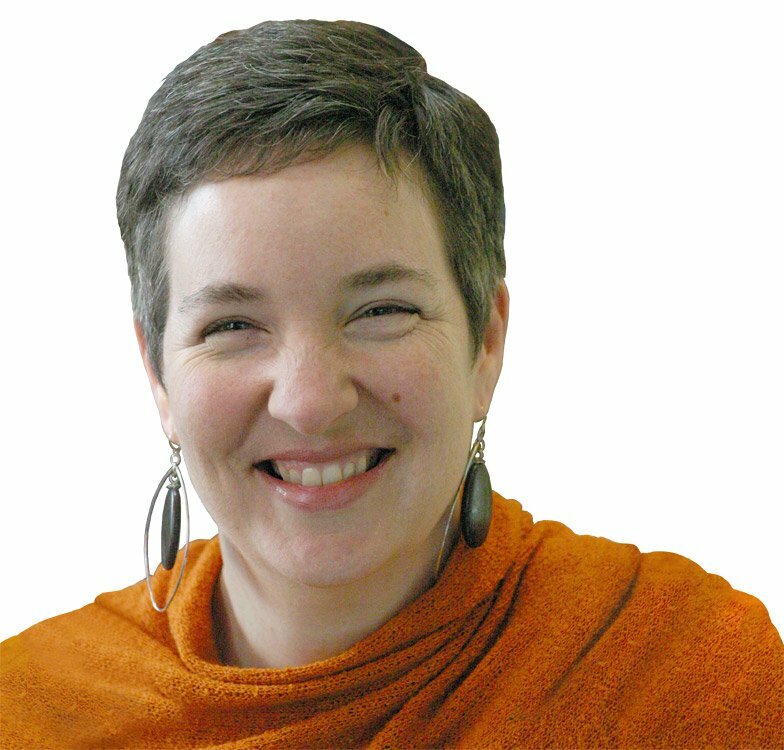 I'm Elaine, ﻿﻿﻿﻿﻿﻿﻿﻿﻿﻿﻿﻿﻿﻿the creator of See Change Studio, a supportive online space for creating your beautiful life. As a teacher, writer, and coach, I share resources that help you move beyond "personal productivity" to leading a life of meaning and joy. Wondering what happened to the old See Change Studio? Read my open letter to my clients and colleagues. Elaine's class was life changing for me. I knew I needed it, but I had no idea the ways in which it would help me think through so many aspects of my life. 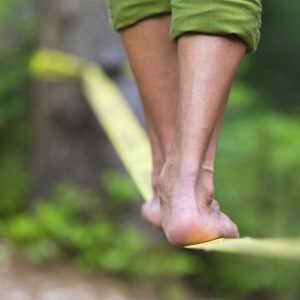 ​These eight principles will help you discover how to get things done while staying focused on what truly matters — and to do it all in a way that enriches your day-to-day experience, your relationships with yourself and others, and your larger sense of meaning in life. 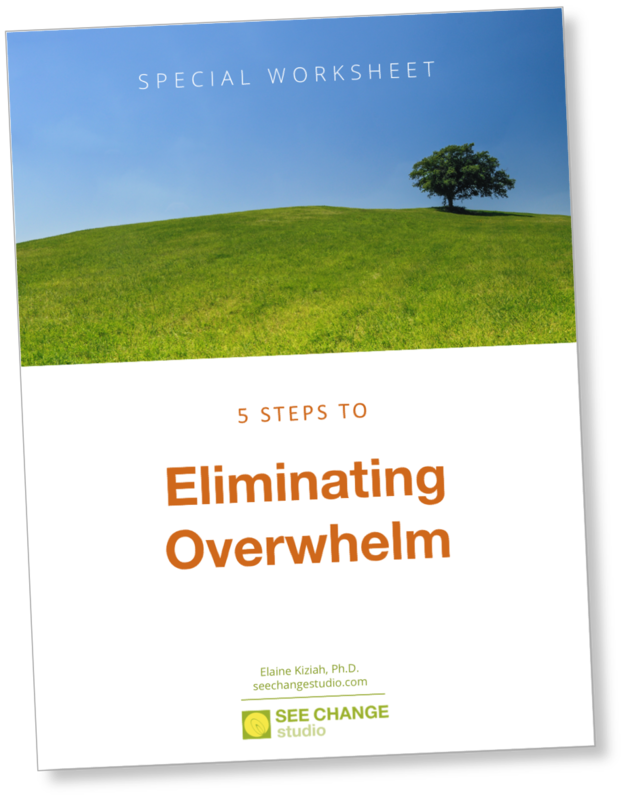 If you haven't already, grab a free copy of my "5 Steps to Eliminating Overwhelm" worksheet. You'll learn five strategies that will help you break the cycle of an over-committed lifestyle, plus you'll get a brief journaling prompt for each strategy so you can apply it immediately in your life. Head over to my About Page ​to learn more about me, the framework I teach, and the kind of results that are possible for you. This page is a great place to get oriented to what's here on this site and to find your way to the resources available here. 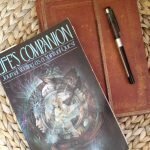 This confessional blog post summarizes the different ways I've used journaling over the years to build a healthier relationship with myself, to create joy and meaning in my day-to-day life, and to connect with the Sacred. It just may inspire you to add journaling or another contemplative practice to your own routine! 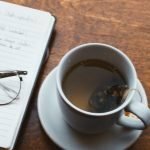 Self-awareness is a crucial foundation for building the life you want — and journaling is the most powerful tool I know for developing that self-awareness. 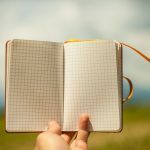 This blog post illustrates these connections and offers examples from my own journal as well as tips for how to use journaling to help you move forward when you feel "stuck" in your work. Elaine's teachings were invaluable. She helped me create a healthy rhythm to my life. Ready to dig in? Let's do this. 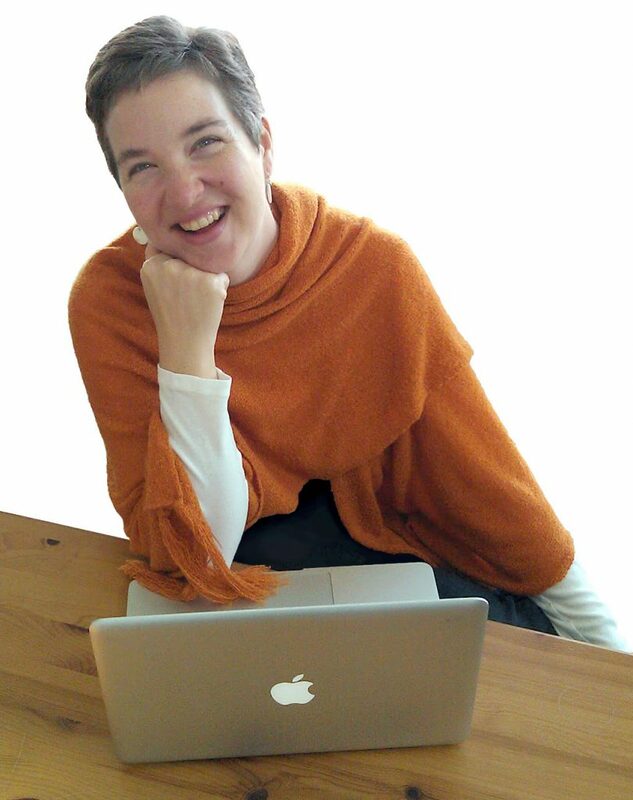 Workshops & Retreats.﻿﻿﻿﻿ Join me for an upcoming program or retreat. Or hire me to bring one of my transformational workshops to your group. Individual Coaching.﻿﻿﻿﻿ Whether you're feeling completely overwhelmed or simply have the sense that there must be something more to life, I'm here to help. Coaching with me is a chance to get one-on-one support for creating the beautiful life that's been waiting for you. Online Learning Community.﻿﻿﻿﻿ Coming this fall! 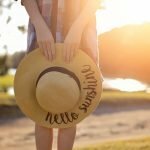 Easy how-to videos, plus loads of support to help you make the most of your time so you can live your beautiful life. Sign up to get notified when it launches.